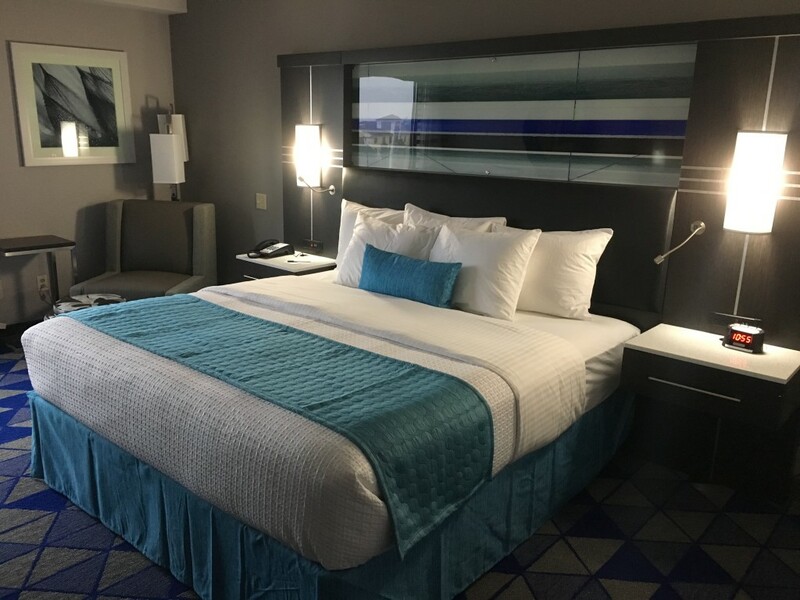 There’s nothing quite like swiping your keycard and flopping down on the bed in your hotel room after a long day of adventuring, sightseeing, and trying new foods. 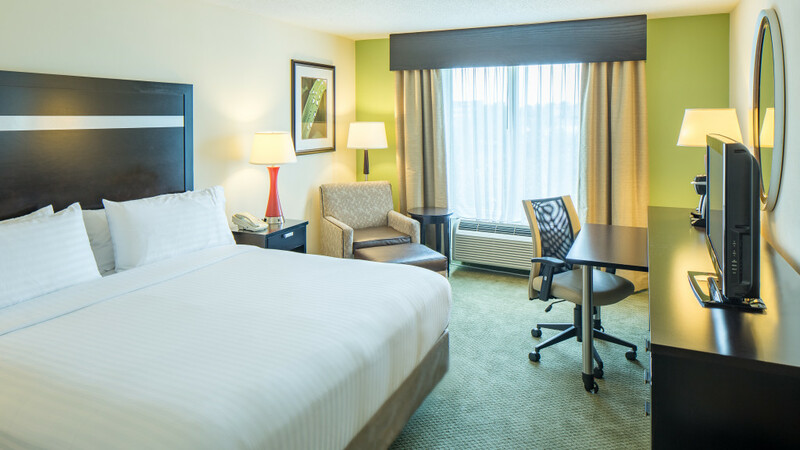 So settle in, relax, and rest up for tomorrow because there’s definitely more exploring to do. 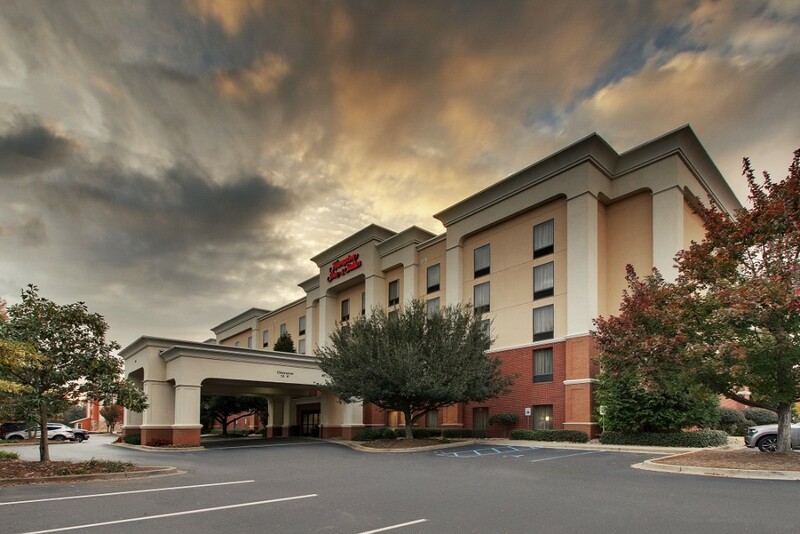 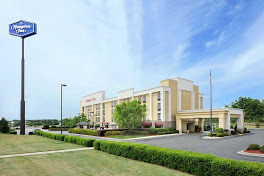 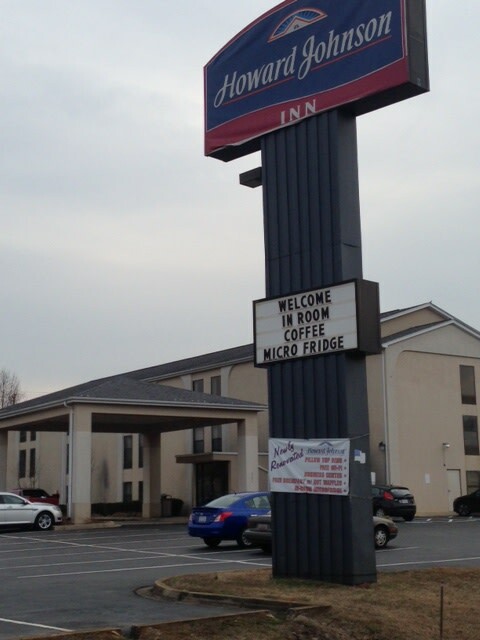 Welcome to the Hampton Inn & Suites Spartanburg I-26 Westgate Mall hotel located next to Summit Pointe Conference & Events Center with over 19,000 sq. 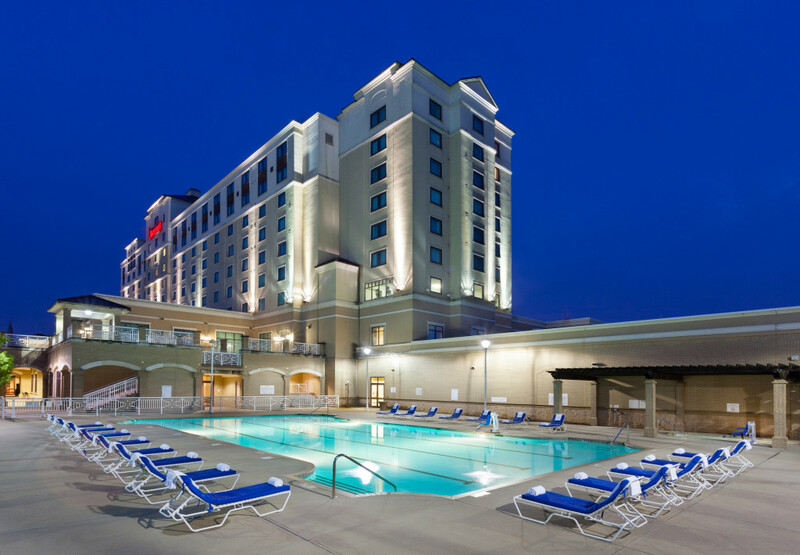 ft. of event space. 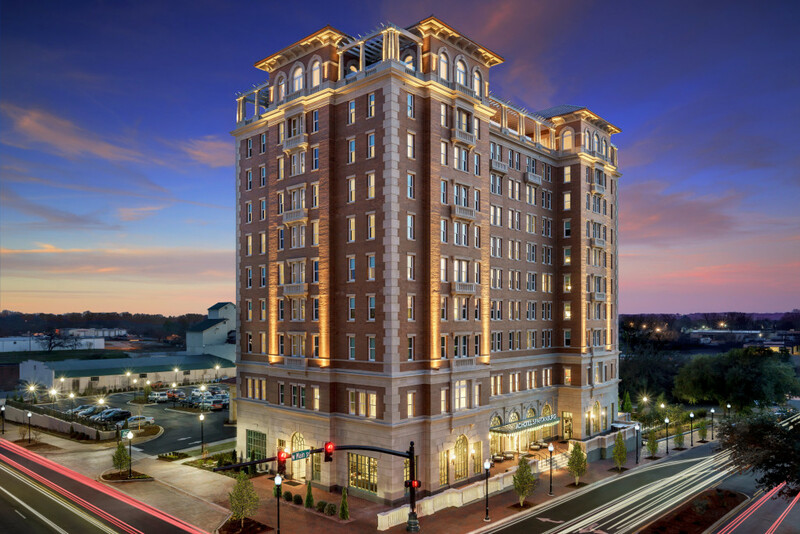 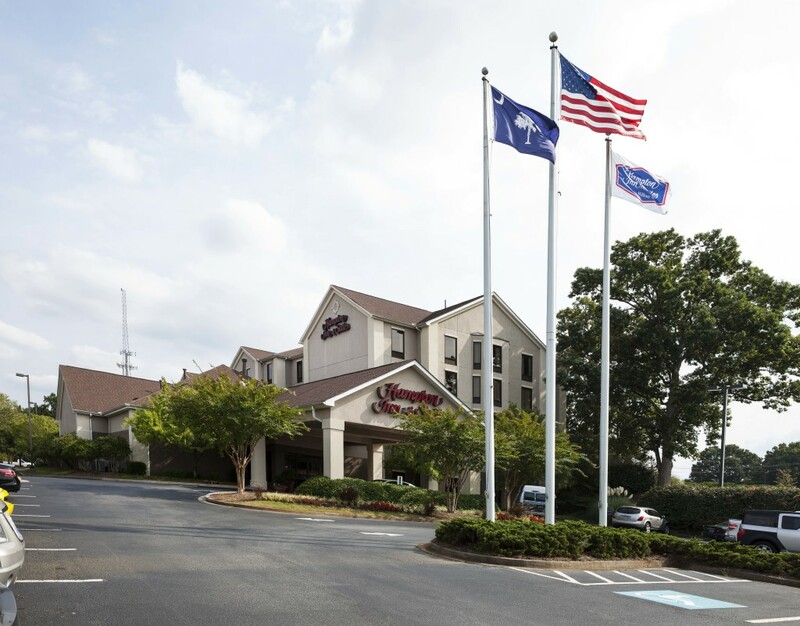 The Hampton Inn Spartanburg-North I-85 hotel is ideally situated to offer easy access to the Duncan business centers and is within five minutes of Wofford College. 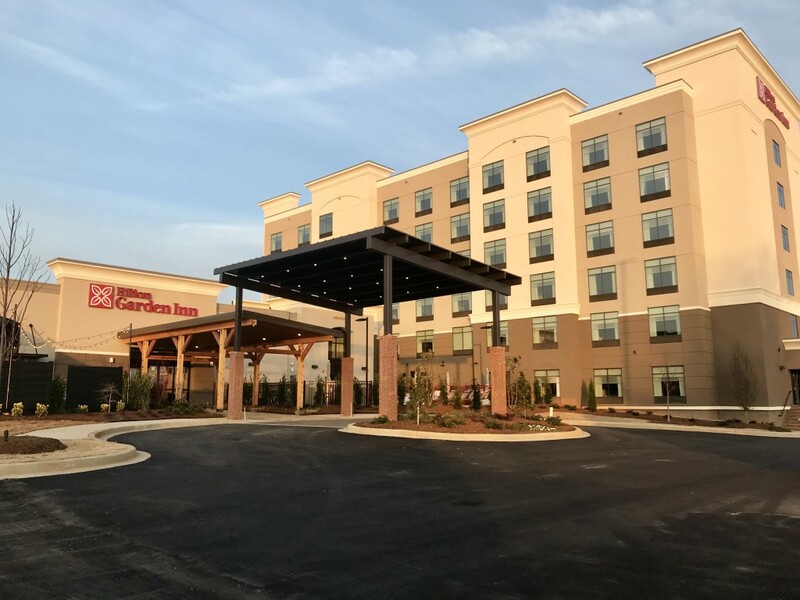 Our Hilton Garden Inn Spartanburg, SC hotel features a modern design, onsite dining, comfortable accommodations, and complimentary WiFi. 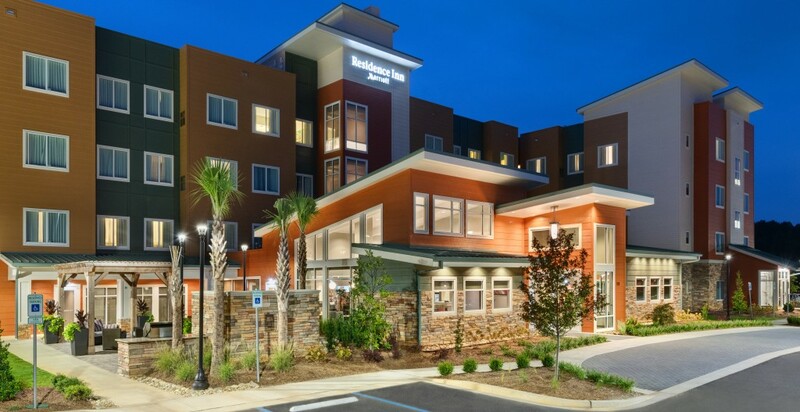 Long after your stay, you may remember the complimentary weekday shuttle and the blazing-fast speed of the free fiber-optic Internet access. 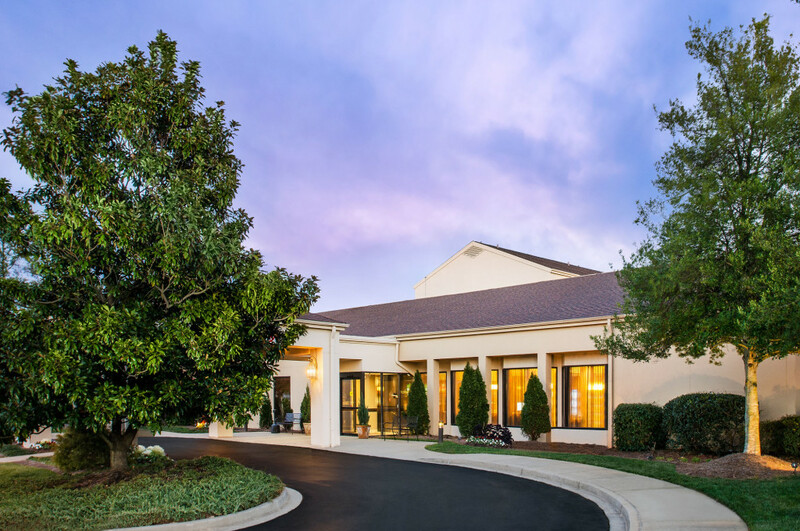 But above all else, you’ll remember our staff, whose commitment to excellence and guest satisfaction is unparalleled. 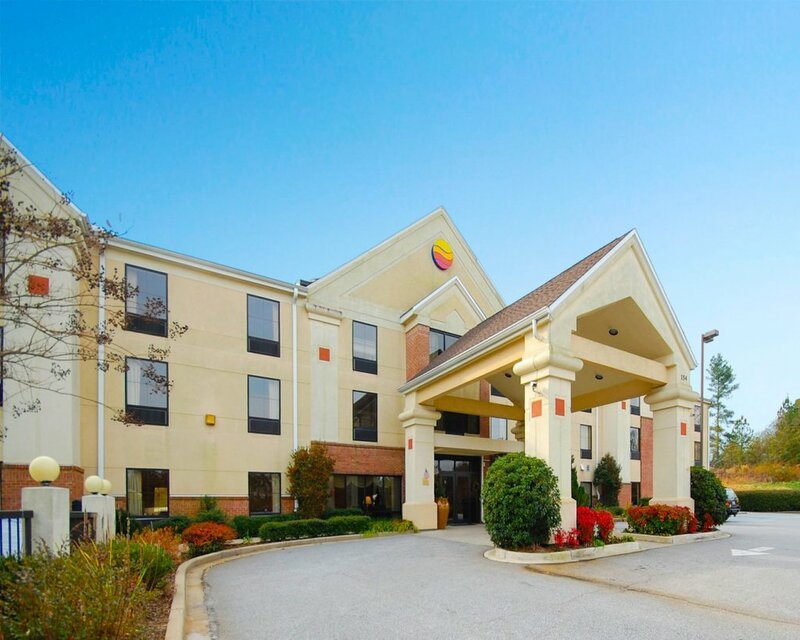 Enjoy your stay at our Howard Johnson Inn Spartanburg – Expo Center hotel, conveniently located off I-26 exit 17 near the Spartanburg Expo Center.